Open groups are great for businesses and entrepreneures! Linkedin is a high authority website which Google likes. Open Groups are promoted on Google and other social channels and are a simple way to enhance your online authorityfor the niche or business sector you operate in. We have embedded Duedil. A free system with over 9 million financial records, litigations, director search, people search, company credit check, stock information and more. Now you can really mine those targets to separate the wheat from the chaffe. 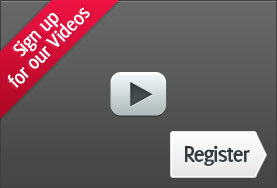 We’ve linked in several content channels and covered an array of media… Videos, images, photos, news, blogs etc. Once you uncover that premium ‘golden nugget’ of information then Linkedin POwer User’s MGD (Multi Group Dispatcher) becomes the best mail-man with a speedy delivery to all your connected Linkedin groups with one click. We must emphises that this is NOT a tool for spamming or abuse. We fully respect the Linkedin philosophy. This tool is designed for those serious business users and networkers who just haven’t got the time to service the groups they are in properly. The Multi Group Dispatcher allows you to send premium quality content with one click. Personalise your own comment and dispatch to your groups… Easy! Linkedin is the premier online networking portal for business users. Now working up those connections and boosting your reputation just got a whole lot easier with the PC desktop software. 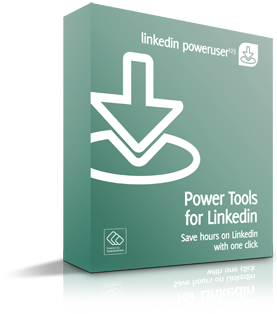 Linkedin Power User is a must for the pro-active business user or entrepreneur to ‘supercharge’ their Linkedin success and generate leads in double quick time.